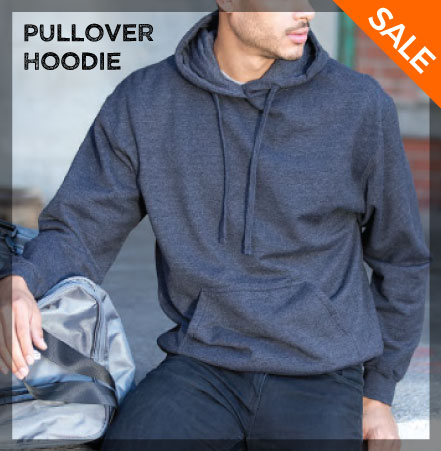 Sale Details: Until the end of August, we're offering discounts on custom M&O Unisex Pullover Hoodie and M&O Unisex Zipper Hoodie. Pricing includes one colour screen print at one location. 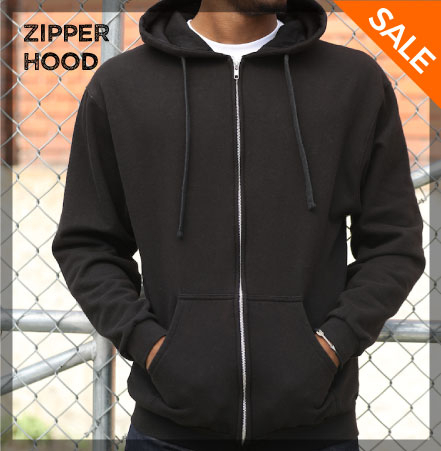 Simply order the hoodies online or Contact our reps and mention the "Hoodie Sale" to claim your savings! Min. starts at 12 pieces. Price does not include setup charge. Upgrade to embroidery is available.